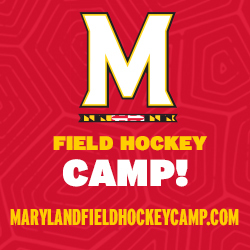 Tentative Times of Competition: Friday, Sept-20 (~3-9pm), Saturday, Sept-21 (7:30am-9pm), Sunday, Sept-22 (7:30am-5pm) – Scheduling will accommodate out-of-town teams who will be traveling. 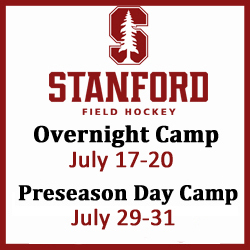 Format: We will offer two formats of play to accommodate various state and conference rules and restrictions. Format #1 will consist of Pool Play shorter games (20-minute halves with a 5 minute half time) with a cross-over game based on pool play finish (5 games guaranteed). Format #2 will consist of either 2 or 3 official regulation games (30-minute halves with a 10 minute half time). Teams choosing format #2 may opt to play either 2 or 3 regulation games. 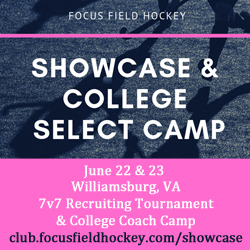 Invitation Criteria: Varsity teams finishing in MAX Field Hockey’s Final 2018 Regional Top 20/National Top 25 Rankings (others considered will be invited) or by competing for a 2018 state or major conference championship (winners and runner-ups will be invited). Official invitations will be sent out in December immediately following the end of the 2018 season (mid-December). Over 2,200 Varsity High School Field Hockey teams across the country compete each Fall; they play for conference, league, division, and state championships.. they represent their towns, their schools, and the players who played before them. Year after year MAX Field Hockey ranks the Top 20 teams in each region and the Top 25 teams across the country based on performance, strength of schedule, momentum, trends, recent history.. and in about 10-20% of instances, on head-to-head actual on-field results. We want to do something about that. 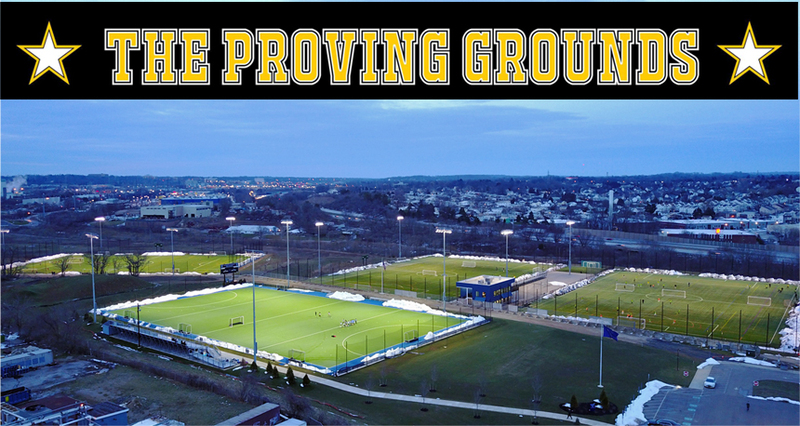 MAX Field Hockey is excited to announce that we are partnering with The Proving Grounds in Conshohocken, Pennsylvania to bring together the best of the best High School Field Hockey teams across the country each Fall. 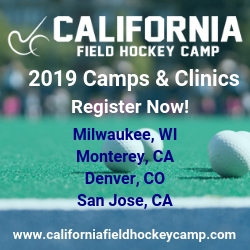 Together, we join forces as the leader in High School field hockey coverage and rankings and the premier field hockey facility, to put on a world class event that celebrates the High School Field Hockey game and the athletes and teams who play it. Our motto: Prove it on the field at The Proving Grounds! 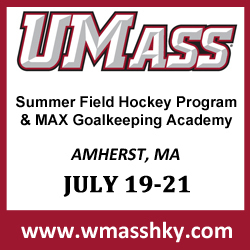 Beginning next Fall with the 2019 MAX Field Hockey National High School Tournament, the top teams from across the country will automatically secure a spot in the inaugural invitational tournament by either finishing in MAX Field Hockey’s Final 2018 Regional Top 20/National Top 25 Rankings (others considered will be invited) or by competing for a 2018 state or major conference championship (winners and runner-ups will be invited). Official invitations will be sent out in December immediately following the end of the 2018 season. 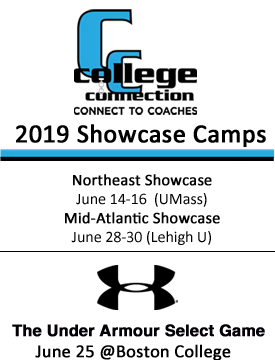 Additional available spots will be filled based on an application process where we will evaluate and select the next best teams. 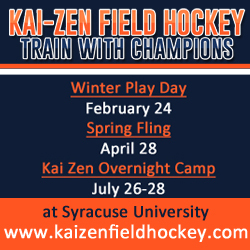 In Year 1, we will offer two formats of play to accommodate various state and conference rules and restrictions. Format #1 will consist of Pool Play shorter games with a cross-over game based on pool play finish. Format #2 will consist of official regulation games (30-minute halves with a 10 minute half time). 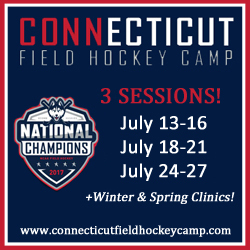 Pool Champions will be crowned, all-tournament teams will be named, and MAX Field Hockey will be covering the entire event every step of the way and integrating actual on-field results into our High School Rankings! This will be way more than just your average tournament. 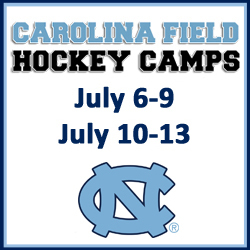 With the Proving Grounds being the home of Villanova University’s water-based turf that is also FIH Global certified, we are looking to incorporate some high level NCAA Division I games and potentially an international match into the weekend’s festivities. We will have contests, and music, and vendors, and food, live streamed games, and everything we can to make this a world class can’t-miss event that teams want to come back to year after year. We know given the nature of High School sports that pricing will need to be sensitive for teams to be able to participate and that many teams will most likely need to fundraise to pay the entry fee on their own. 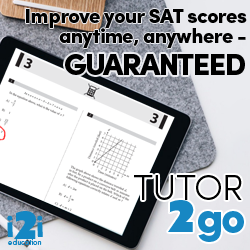 We will do everything we can to keep the event affordable and to also provide ample information and support to help with registration, payment, scheduling, accommodations, and other travel needs so that the trip is as easy as possible for a coach or parent to plan. The second we walked onto The Proving Grounds facility, we knew it was where we had to host this event! No detail was overlooked in designing and building this facility and the best part of it all- it was designed with field hockey in mind by a field hockey family. 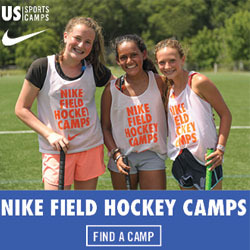 All 5 turf fields are identical surfaces and the turf fiber height (1/4 inch shorter than standard fields) and consistency were specifically chosen to provide superior play for field hockey. 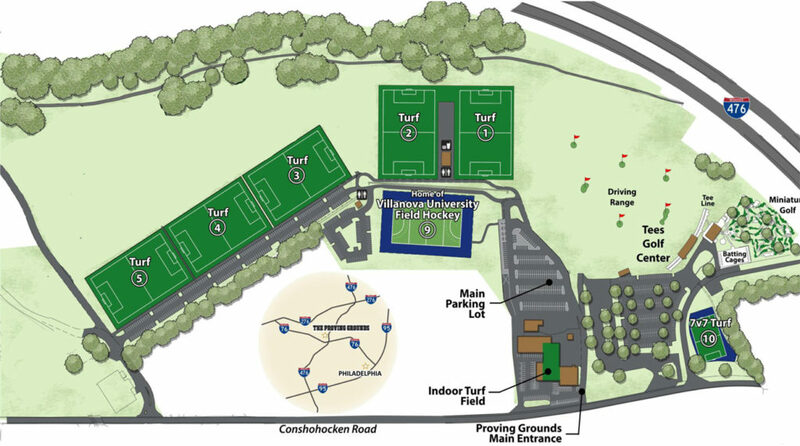 With the facility expanding to 8 turf fields in 2020, we have plenty of space to grow into as the tournament grows. Another aspect of The Proving Grounds that was so appealing is it’s location! 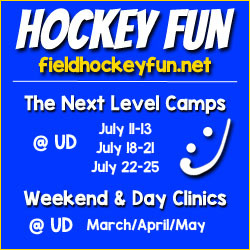 It is located in the heart of field hockey, just outside Philadelphia. 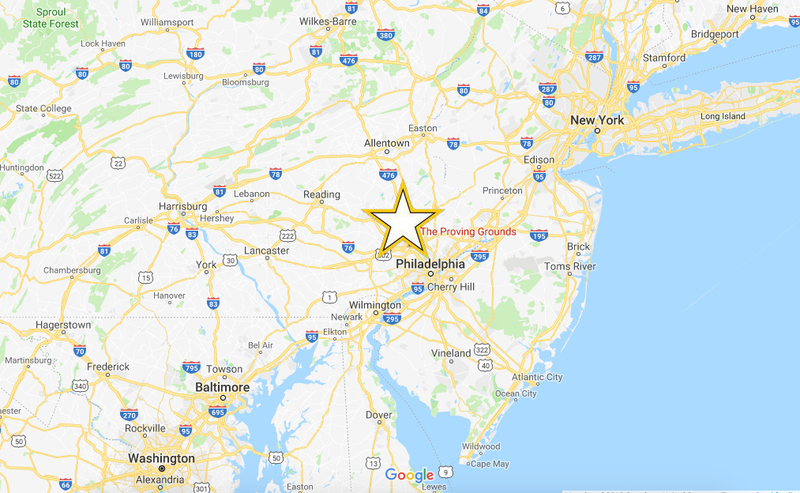 It is 40 minutes from the Philadelphia Airport, easily accessible from various major highways. 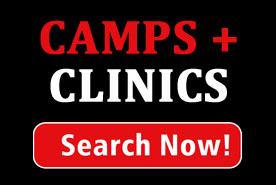 There are numerous hotels, restaurants, and team activities within minutes of the facility.